Social Media Marketing (SMM) In this digital era, when web marketing constitutes a vital part of a company’s overall marketing strategy, Social Media Marketing opens the door to genuine interaction with customers, both existing and potential. Creating specific interest communities, or groups, sharing content on social networking websites, and proactively responding to questions about your products allows you to enhance your brand equity in the market. 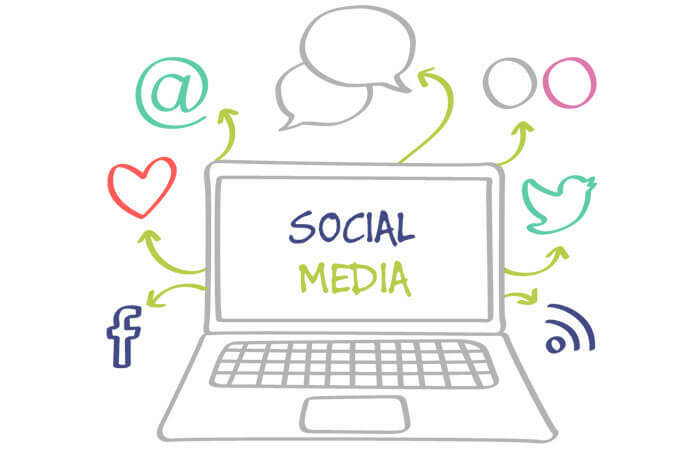 Procentris helps to devise and implement an effective social media marketing strategy with original content, posts and links in related social media networks to drive relevant traffic to your website. Increased visibility on social media sites attracts potential customers, resulting in higher conversion rates and better ROI. Interacting with specific audience groups by posting and sharing content in different media, Procentris combines its experience in SEO and web marketing to optimize the flow of valuable traffic from the targeted groups.